Anyone can go fast into a corner, but 9/10 times the driver will either run wide or find a tyre wall to slow them down. 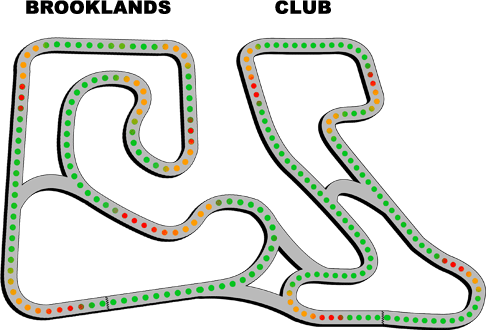 When you are looking for Karting Long Eaton we are the best venue, book online now or by phone on 01400 230306. Come visit us; we are only 40 miles from Long Eaton!